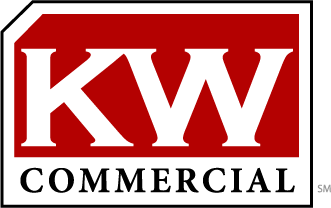 The Osborne Group – KW Commercial offers professional buyer’s representation services designed to promote our clients’ best interests whether leasing or buying commercial real estate. 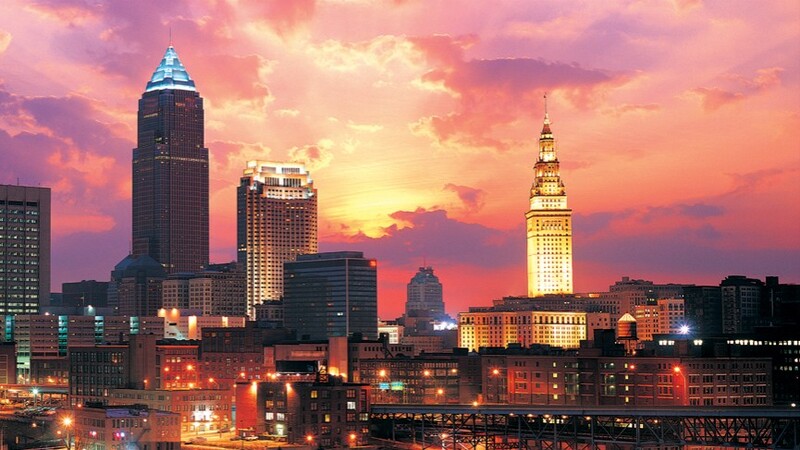 We strive to leverage our unique knowledge of Northeast Ohio and Lake County to assure the very best facility or property is acquired to meet your business or investment goals. 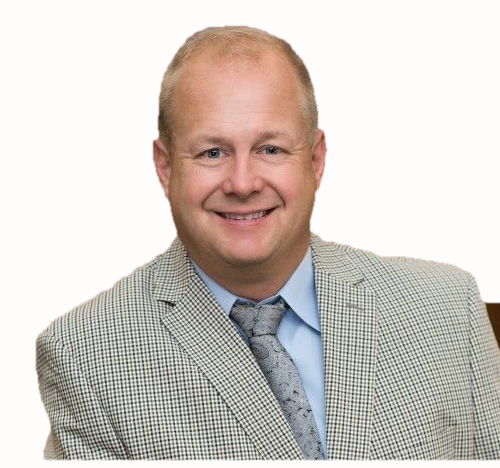 Call Rick Osborne Jr., Director of Commercial Real Estate, at 440.299.5190 to discuss your business needs.